Today, I reached the midway point in the new series of Twin Peaks. I’m still loving every minute of it and this week’s Monday Music post, I decided to dedicate to some of the music we’ve been hearing on the show. 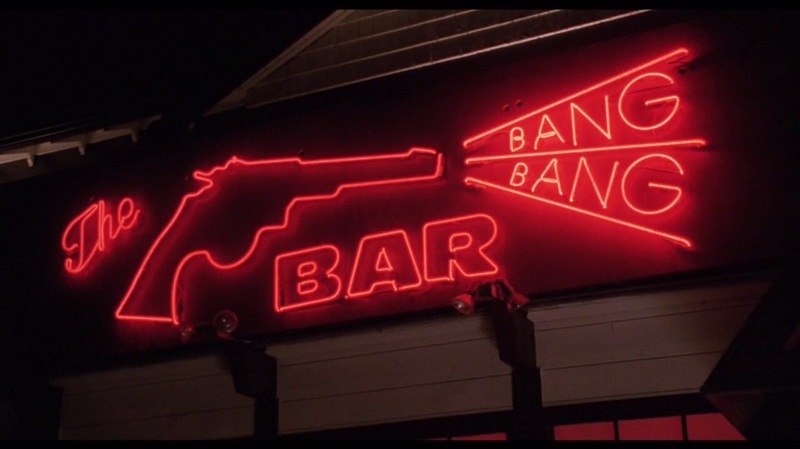 It’s great to hear Angelo Badalamenti’s work more and more as we move through the series, but this post is about the Roadhouse bands and other pieces of music in each part of the show. I decided to do my top 3 tunes so far. 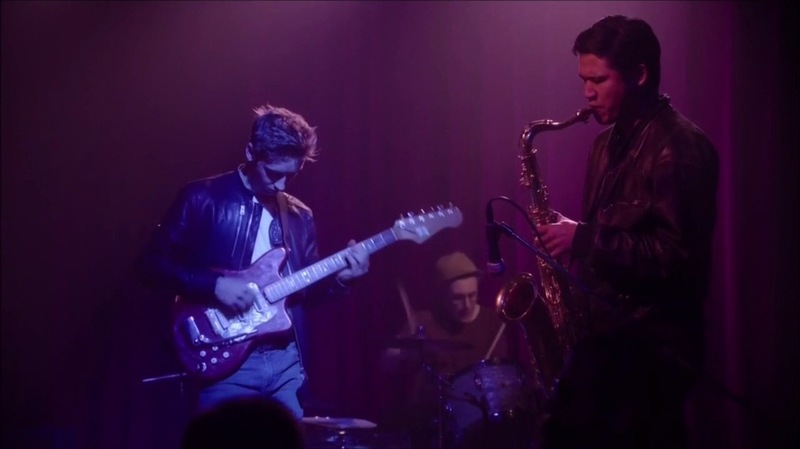 Great bit of guitar and sax was a complete departure from what we’d become used to at the end of each episode. It fit tonally and brought back memories of Lost Highway. Perfect way to end the premiere, very “Twin Peaks” feel to it and it’s been a constant feature of my YouTube playlist ever since. Surprised me, this one. A great tune that I hadn’t actually ever heard before it came on the radio during episode 8. I loved the way it worked on the same level as Kerry Lester’s Love Letters in Blue Velvet. Not exactly new music but it gave me shivers. So, that’s my Top 3 so far. Can’t wait to see what the second half of the series brings. Thanks for reading. Let me know if you disagree.